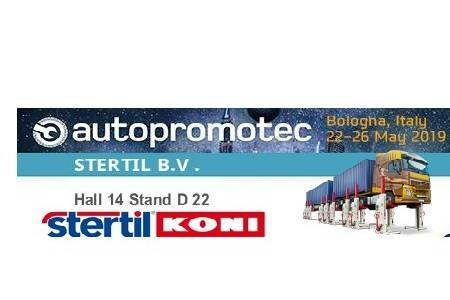 Stertil-Koni the complete product choice for all heavy vehicle lifting. 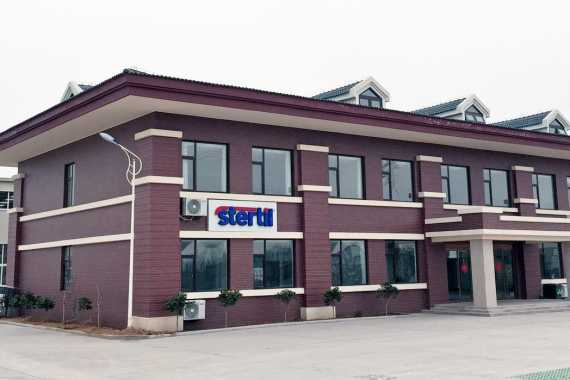 Our company, Stertil, is part of the Stertil Group, and is composed of three main business units. 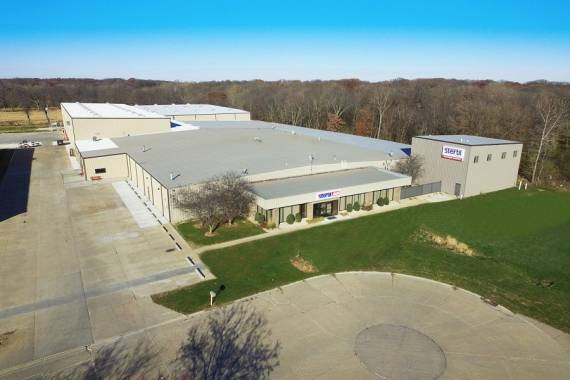 Stertil-Koni is the international market leader in heavy-duty vehicle lifting systems, Stertil Dock Products offers high-quality solutions for loading docks, and Stokvis Service provides the installation, service and after-sales care for both vehicle lifts and dock products. 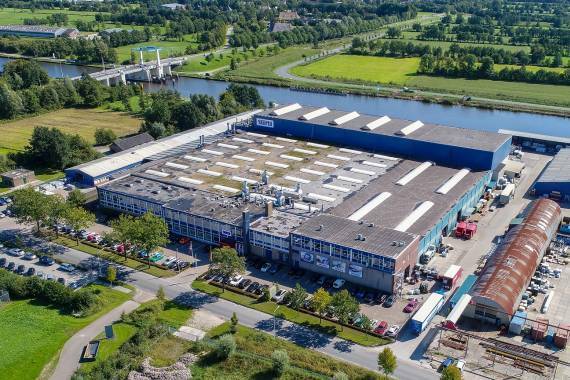 Stertil’s head office in the Netherlands develops, designs and produces the unique Stertil-Koni and Stertil Dock Products. These are sold and marketed worldwide through subsidiaries in the United States, Europe and Asia. To make the product range complete, we also have an extensive network of qualified distributors and dealers, who are supported by certified service staff. They provide the installation, service and technical support. Around the world Stertil-Koni is best in class and global market leader in heavy duty vehicle lifts. A complete world class loading bay dock solution. 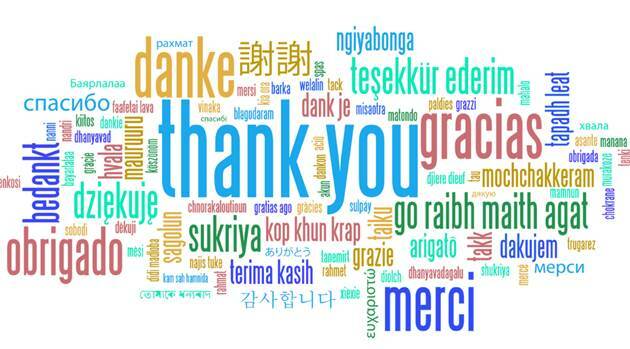 You tell Stertil Dock Products your challenges and we translate them into solutions.